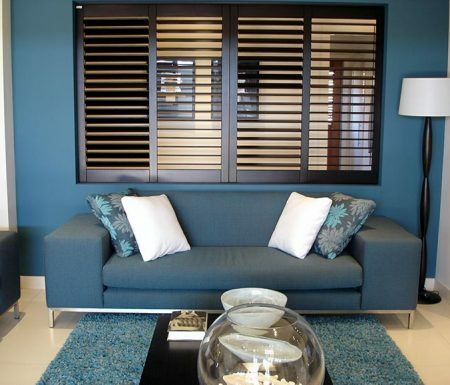 At Decomagic Blinds, we manufacture and install stylish, high quality, made-to-measure blinds for your home. 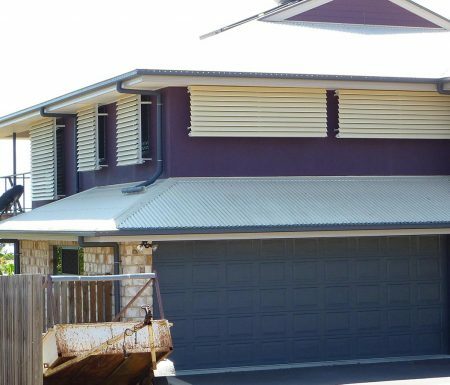 We’ve been supplying our blinds to the Grafton region for more than 20 years. Known for more than just installing blinds, we go out of our way to provide you with a complete service – and tailor-made blind designs to suit your décor and unique style. Come and visit us at our showroom to see our range of fabrics, textures, and designs. We’ll have sample fabrics that are beautifully textured, in metallic, matte, and pattern prints. If you have your heart set on something we don’t keep in stock, show us a picture and we’ll do our best to source it and install it! Check out our range of blinds below, or view our gallery for more inspiration. Roller blinds provide superior climate control for your home, keeping temperatures cool in Summer and warmer in Winter. We manufacture our roller blinds in a range of styles and almost any colour, so we can best meet your style needs. 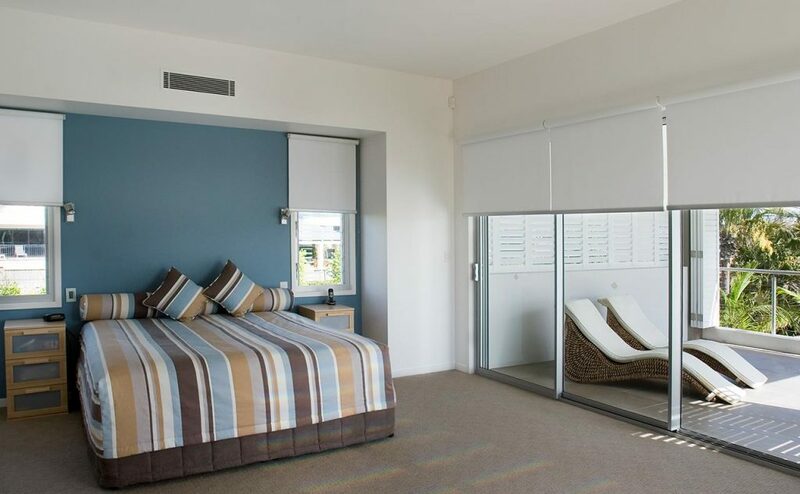 From sunscreen, translucent, or total block-out – we can also arrange double roller blinds to give you effective sun and light control during the day AND block-out at night for privacy and better climate control. You can choose from chain-controlled (popular), spring rollers, motorised, automated, and semi-automated controls – there’s an option to suit most budgets. Still our most popular blind – vertical blinds are cost-effective and highly functional for any space and style. With your choice of 3 slat widths, from slim and elegant to wide with solid coverage, you’ll feel like Goldilocks choosing the vertical blind style that’s ‘just right’ for your home. We manufacture our blinds to most opening controls, including centre opening, left or right stack, and centre bunch – with your choice of chain control or wand. Our vertical blinds provide a high degree of light control and durability. Our Roman Blind range offers privacy, light, and temperature control depending on your specific needs. Choose from sunscreen, light filtering, or block-out fabrics to suit your style, décor, and property. Whether you choose a translucent fabric or from our block-out range, both finishes offer the maximum UPF rating of 50+ which reduces the amount of ultraviolet entering your room (saving your furniture & carpet from fading!). For a classic style to suit any room, venetian blinds provide both privacy and light control. 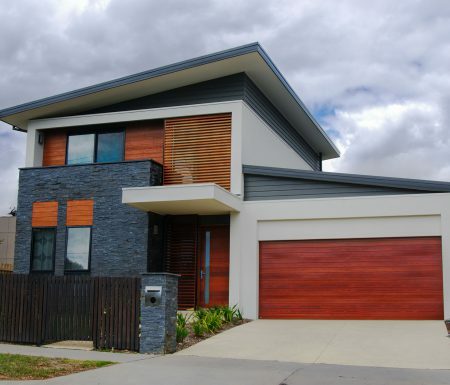 We supply a range of venetian blinds in varying finishes and materials; high quality aluminium, genuine timber, and faux timber – measured and customised for your specific needs. You’re able to choose your slat colour, width, mount, and control position. Our venetian blinds are the only blinds we don’t manufacture ourselves. For a more contemporary look and feel for your home, our panel binds are ideally suited to large door openings and room dividers. Panel blinds are solid panels of fabric of varying widths that slide back and forth to cover the glass. 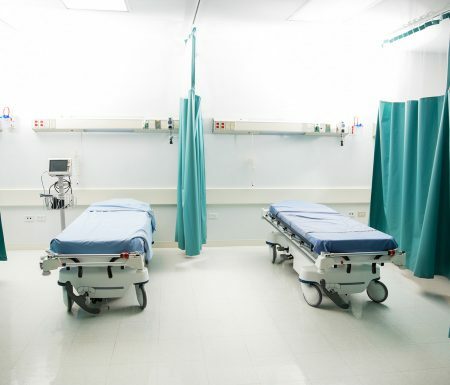 We work with you to source and supply your preferred fabric, colour, thickness, and style – with your choice of sheers, black-out, polyesters, sunscreens, woven matchstick timbers, curtain, or upholstery fabrics. Veri Shades are the latest innovation in window furnishings – a hybrid design that combines the luxury and privacy of curtains and the versatility and elegance of blinds. Veri Shades use a single track, providing you with more space than regular curtains. They are also resistant to fading from UV exposure. Veri Shades are an elegant and stylish alternative to both curtains and blinds, as the fabric is soil resistant and easily washed. Not Sure What Blinds You Need? We’ve been manufacturing, supplying, and installing blinds for 20 years – we know what style and fabric is best for the different requirements of each room. We’ll always share our expertise to guide you on the best fabric for your needs to ensure you’re installing high-quality, durable, and functional (for example – blinds around a wet area will need durability against water stains). 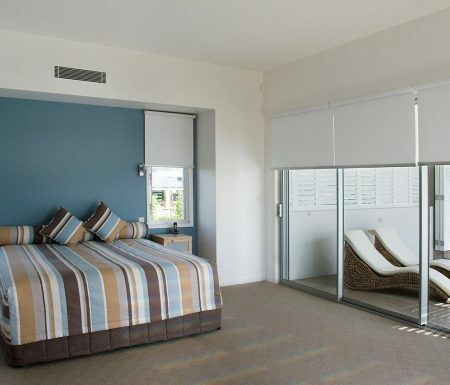 Decomagic Blinds are your trusted manufacturer and supplier of blinds in greater Grafton, NSW. 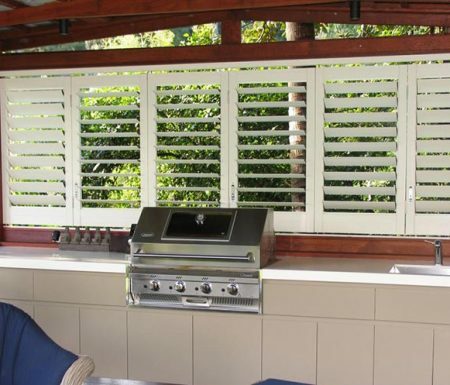 We pride ourselves on our versatility and customer service, installing high quality, fully-customised blinds, awnings, and shutters. 2. We visit you at home to measure you up. We’ll bring along some fabric samples for you to check out – or, you can pop into our showroom to see our larger range of fabrics and designs. If you have a specific fabric or design in mind that you can’t find in our stock – we’ll do our best to source it for you to custom-create your new blinds. Once we’ve measured you up and we know what kind of blinds you need, we’ll aim to submit your quote within 24 hours. 4. We manufacture your blinds. Once you accept our quote, we can start producing your blinds. We manufacture all our indoor blinds onsite in our workshop – production can take a couple of weeks, depending if we have your fabric in stock or we need to order it in to complete your job. We’ll get in touch when your blinds are ready and arrange a time we can pop around to install your new blinds. All our blinds are installed with at least a 12-month warranty – we may extend the warranty depending on the circumstances (like unexpected mechanical failure of componentry).